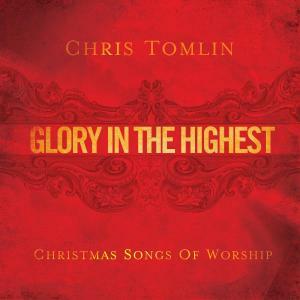 Download sheet music and audio tracks for songs from the album, Glory In The Highest: Christmas Songs of Worship, by Chris Tomlin. Find chord charts, lead sheets, orchestrations and more! 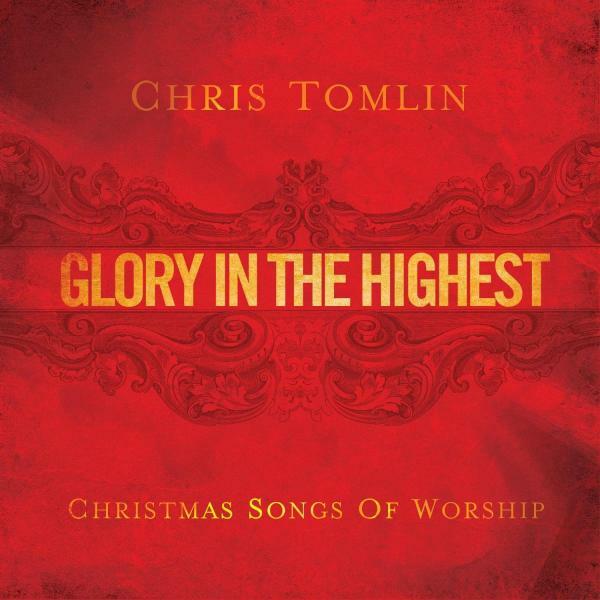 Top songs on this album include Angels We Have Heard On High, and Born That We May Have Life.